Ecommerce Packages WordPress Website at an affordable rate. 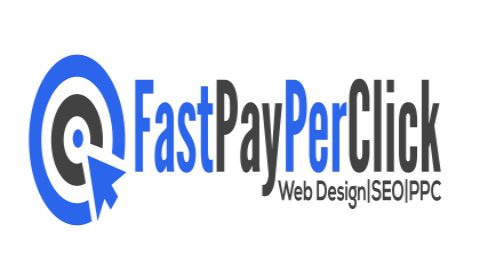 Fast Pay Per Click builds ecommerce websites with the latest technology. See our ecommerce rates below. Our Ecommerce Website Design comes with Free Logo, Domain, and email. ***Fast Pay Per Click also offers you free Google Adwords and Free Bing voucher for your online advertising. We aim to offer the best prices in Ecommerce Packages, SEO, PPC and all our services. Please when you are comparing our quotes with other service providers. Do not forget to compare like-for-like! We guarantee that we cannot be beaten on price on Ecommerce Websites. We will provide you with the best price for all our services. Contact us today for your responsive ecommerce website.